If you drive for both Uber and Lyft, how/where do I enter/record information from Uber on a 1099-MISC and Lyft on a 1099-K? Are they entered together or separately? I understand entering a 1099-MISC, but don't understand having both for the same occupation, but separate 1099-MISC & K? You can enter both the 1099-MISC and the 1099-K in the same income area if you wish (on one schedule C). See the image below. So, you enter the data from the 1099-Misc under the name of Uber and then add the data from the Lyft 1099-K under that? Yes, that is correct. Enter the 1099-MISC by selecting the 1st radio button. When finished, select the 'add income for this work' under your ridesharing business and from the same page listed above, select the second radio button to enter the 1099-K info. Since both forms report income from the same line of work, you'll enter them on the same Schedule C. Follow the instructions in this FAQ: How do I report income from self-employment? 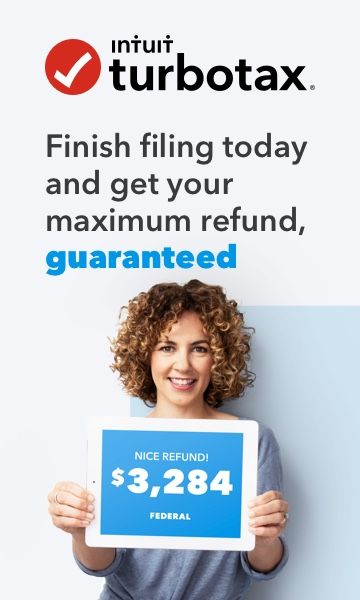 When TurboTax prompts Let's get income for your business, you can select "1099-MISC" or "Additional income and other income: Includes1099-K, cash, checks, and other income", depending on which form you need to enter. The "png" file below shows an example of the screen where you'll make this selection.